The story is "the" classic story of the French Foreign Legion. 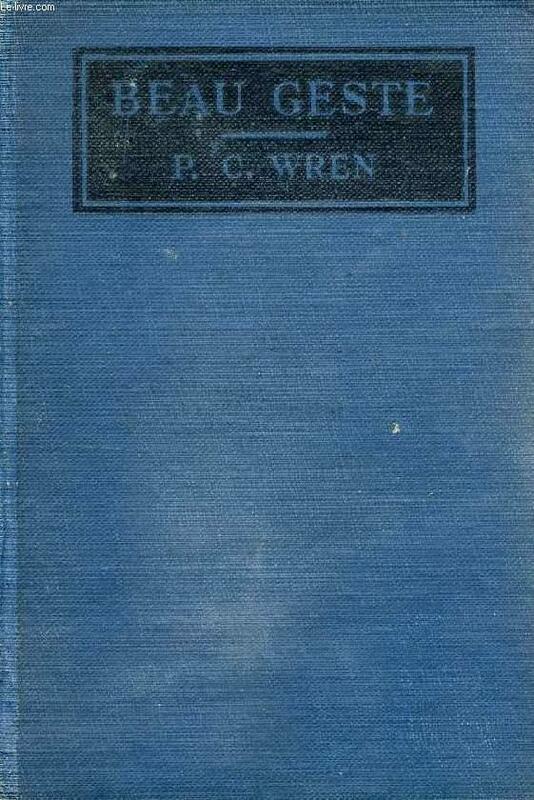 Percival Christopher Wren (1 November 1875 – 22 November 1941) was an English writer, mostly of adventure fiction. 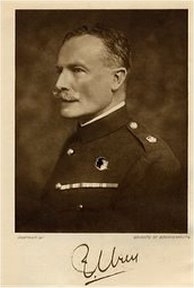 He is remembered best for Beau Geste, a much-filmed book of 1924, involving the French Foreign Legion in North Africa. This was one of 33 novels and short story collections that he wrote, mostly dealing with colonial soldiering in Africa. Epub 20140819.epub If you cannot open a .mobi file on your mobile device, please use .epub with an appropriate eReader. Mobi/Kindle 20140819.mobi Not all Kindles or Kindle apps open all .mobi files.